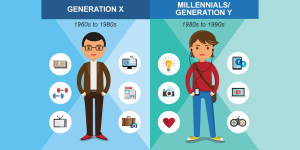 Millennials, those born between 1982 and 2000, are transforming condo living. Condos have been slow in changing to accommodate this market although developers are now incorporating popular sharing economy services into new condo properties. 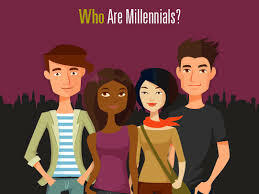 Millennials are interested in different amenities that include laundry service, cleaning and fully furnished suites. Millennials desire more shared activities such as potluck dinners, book clubs and running clubs. 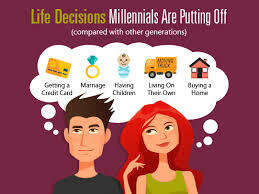 Millennials are less likely to own a car. Car sharing services are now available in some condo buildings. For times when a car sharing service is not practical, Uber provides increased flexibility and lower pricing than traditional taxi services. Bike storage areas are more common. One Calgary condo development will include an inventory of bikes for residents to use. Bike repair and maintenance stations are becoming more common both in public spaces and on condo properties. Condo communications is changing. Millennials make greater use of social media and mobile phone. Community garden plots and a communal gardening tool shed are proving popular where available. One of the more popular misconceptions about condo living is that parking spaces are a necessity. There is a large and growing adult population for whom owning a car is unnecessary. Calgary’s first parking-free condo development sold out in two weeks. RCMI, on University Ave., offers bicycle parking but no vehicle parking. These condos sell for tens of thousands of dollars less than similar suites that include parking.